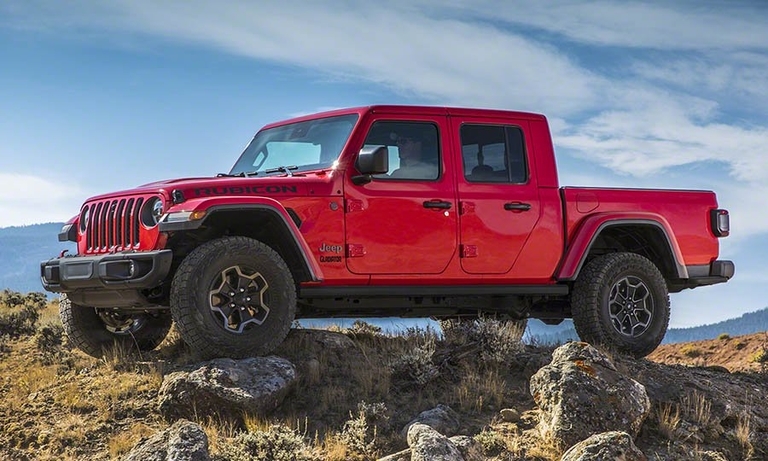 For the 2020 Gladiator, Jeep is following the same pricing mantra as it does for the Wrangler: Versatility comes with a cost. 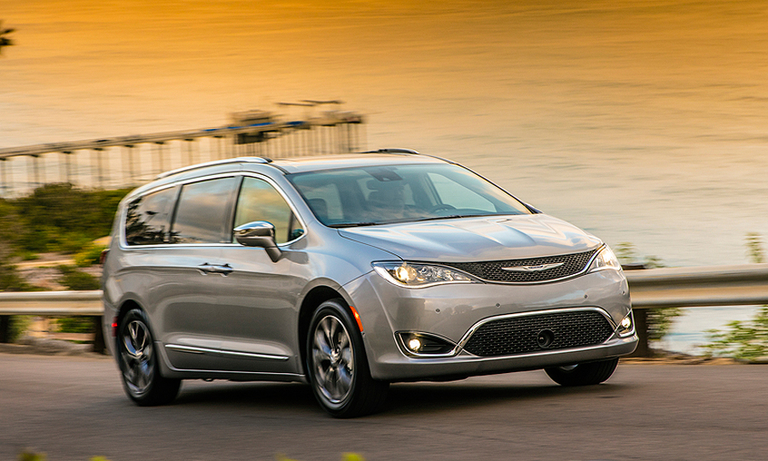 Fiat Chrysler Canada is recalling 2,239 Chrysler Pacifica minivans from the 2018 model year to fix a potential glitch with steering-system joints that could cause drivers to lose control. 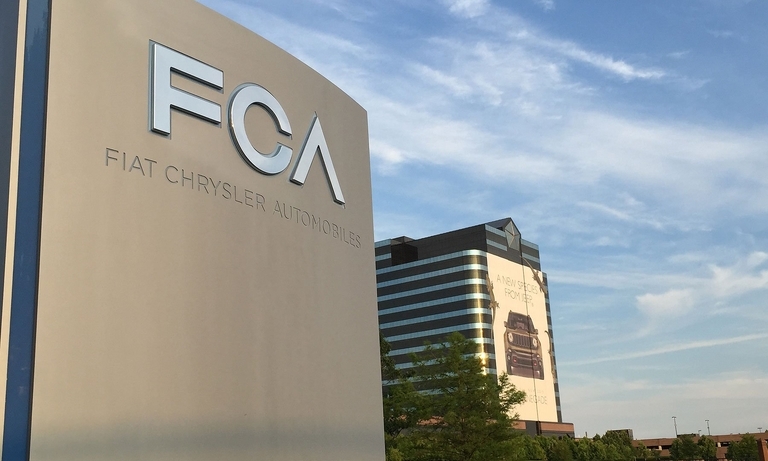 Fiat Chrysler said fourth-quarter net profit rose 61 per cent to US$1.47 billion with revenue advancing six per cent to US$34.7 billion. 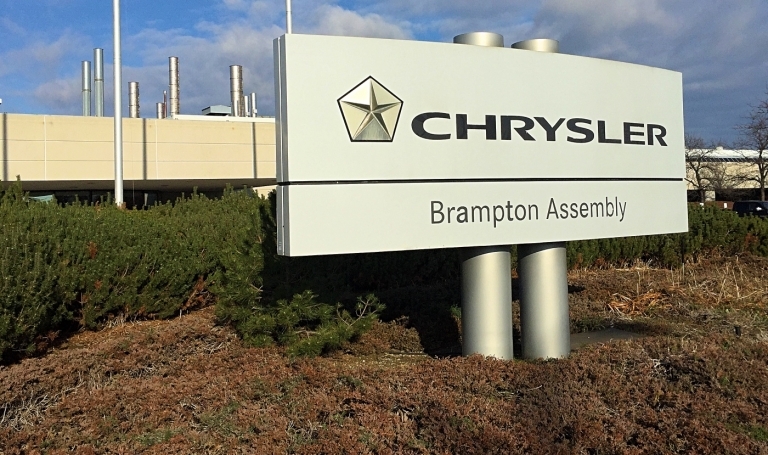 Fiat Chrysler Automobiles plans to extend holiday downtime at two North American plants, including the Brampton, Ont., factory that builds the Chrysler 300, Dodge Challenger and Dodge Charger, as the automaker aligns production with demand. 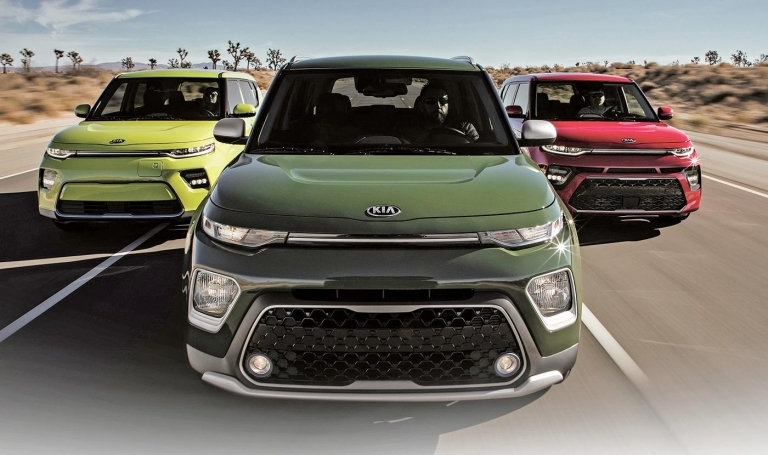 While other boxy designs have come and gone — Scion xB, Nissan Cube, Honda Element — the Kia Soul has built longevity through loyalty. 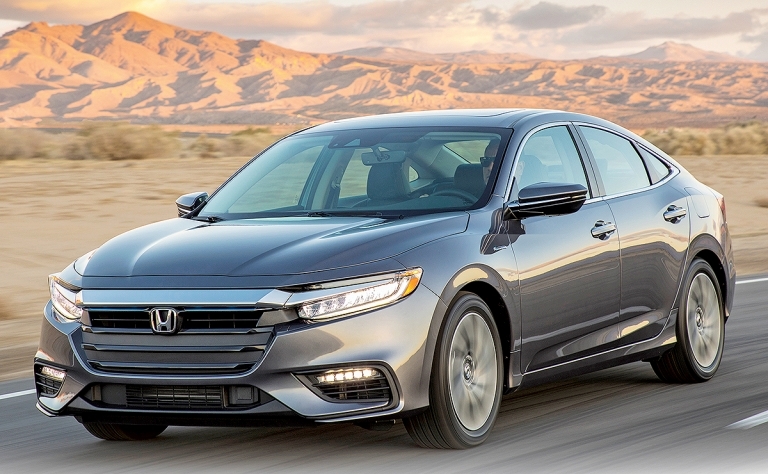 Honda must find a patch of real estate in the marketplace where the Insight doesn't cannibalize Honda's Accord Hybrid or Clarity plug-in hybrid. 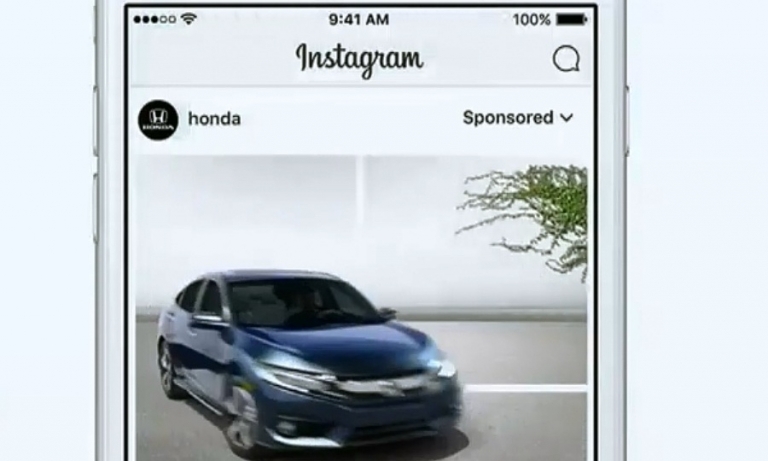 Honda Canada said Monday the Insight starts at $29,645, including delivery. 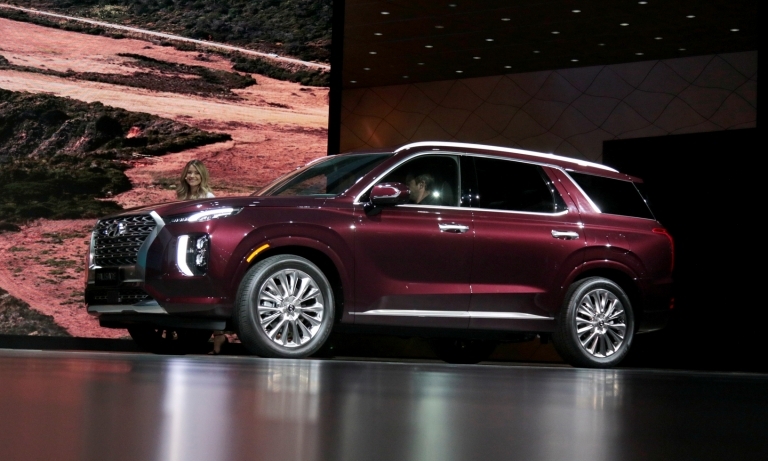 Kia Motors said SeugKyu (Sean) Yoon, its top executive in Canada, has been named CEO of Kia Motors America. 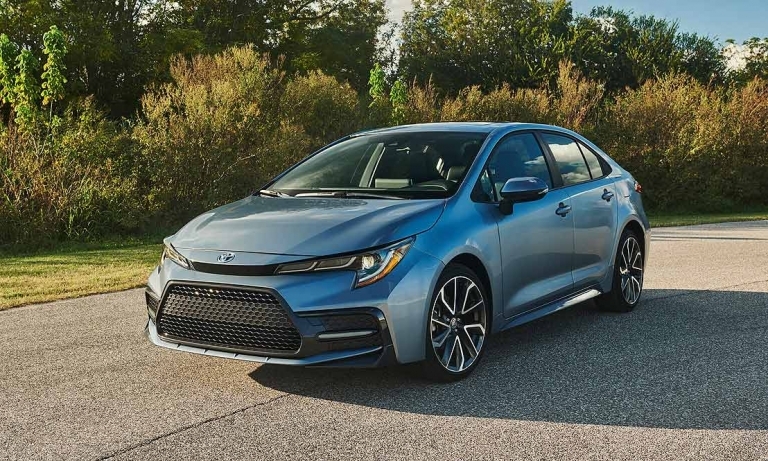 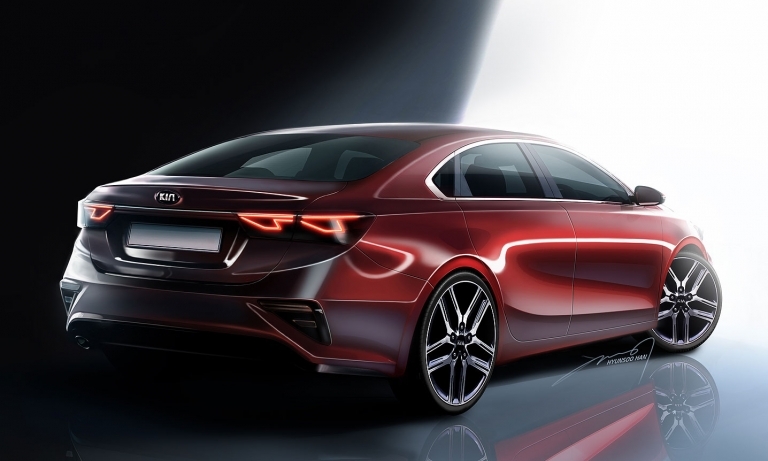 Kia is redrawing the third-generation Forte compact sedan — the automaker's most popular vehicle in Canada in 2017 — with a sporty, Stingerlike overhaul. 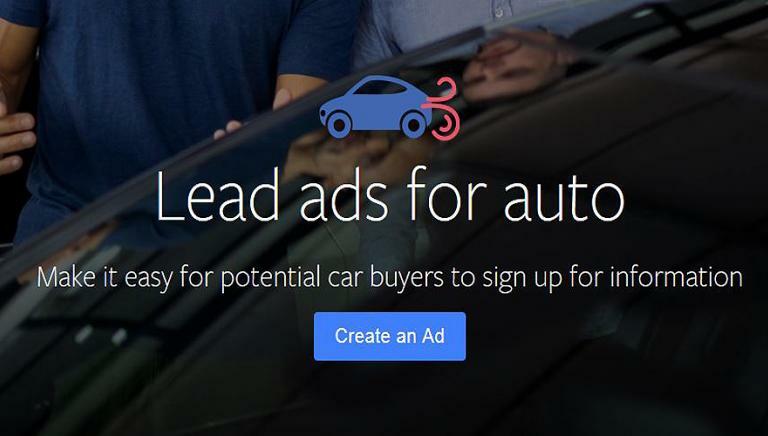 Facebook has updated two of the platform's ad tools to better serve the auto industry in its quest to reach mobile shoppers. 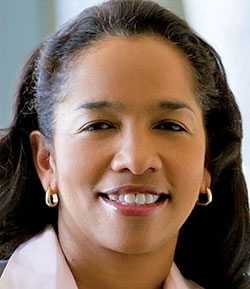 In this Q&A, the head of GM's Women's Retail Network, which operates in the United States, Canada and Germany, discusses father-to-daughter dealership succession issues and more. 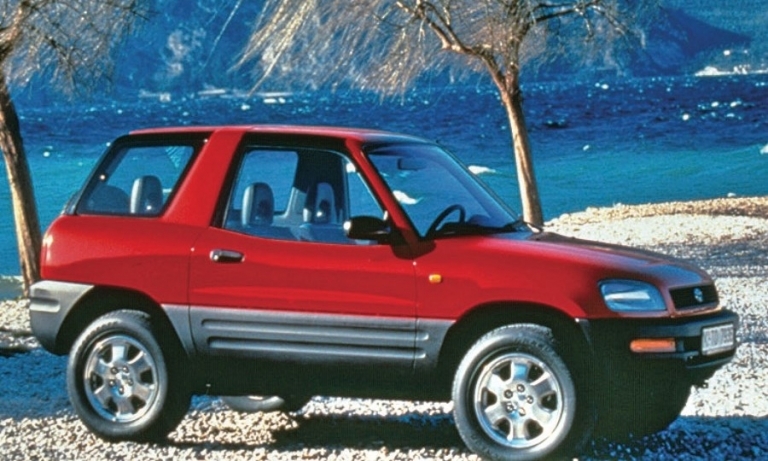 Who needs a 30-second spot when you can get your point across in six seconds? 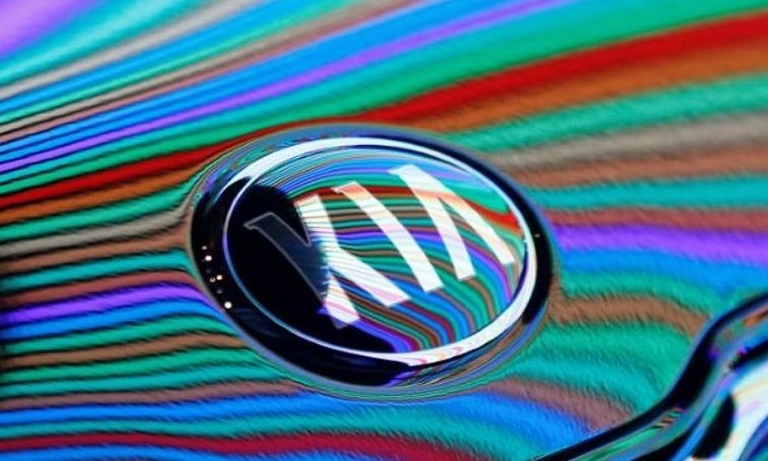 Some dealers are beginning to experiment with the concept. 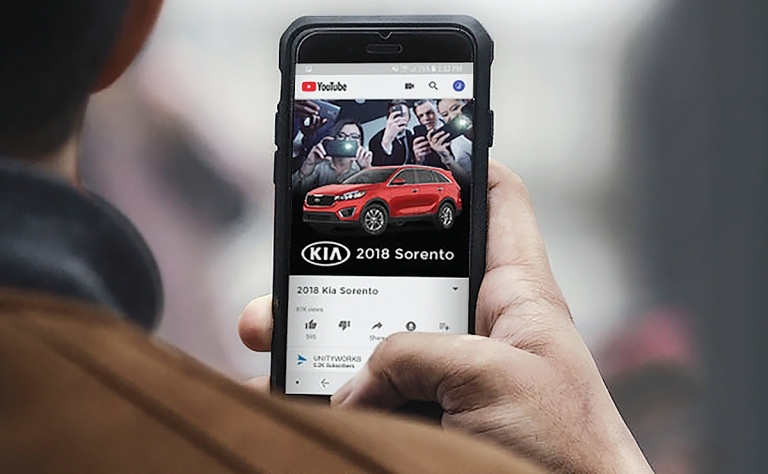 Before dealerships invest in TV campaigns, they should consider testing video ideas on less costly digital platforms, such as YouTube and Facebook, to see how consumers respond, experts say.